Relationships need dedicated time to grow and these Romantic Summer Vacation Ideas are a great way to restore the spark in your marriage. Take your time off to enjoy some time away together. There are tons of great destinations that will remind you and your spouse of the early days of your relationship. 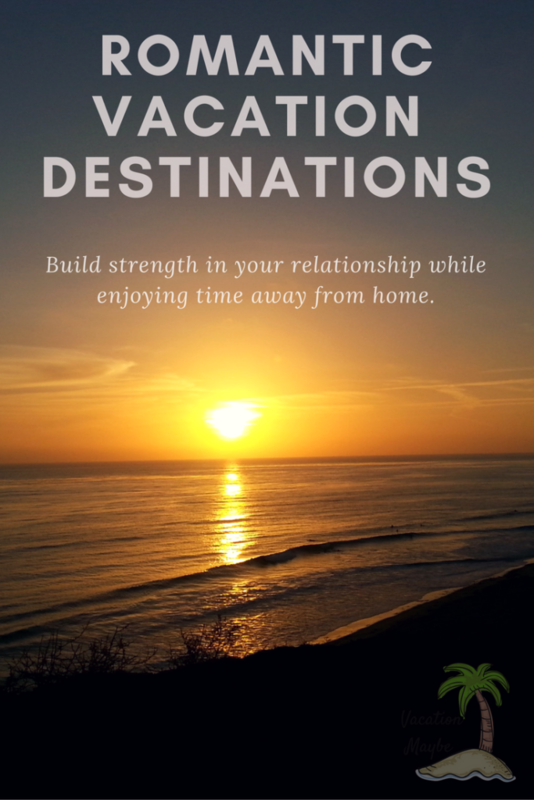 This list is going to make your next romantic vacation destination the ultimate method of restoring peace in your marriage. Getting away without the kids is so important. Not only do you need quality date nights on a regular basis, but a few days away to reconnect is vital. Whether you are looking for a week long vacation or just a weekend getaway, these summer vacation ideas are full of the romance your marriage needs. Coronado Island, California: Head to San Diego, California and across the water to Coronado Island. 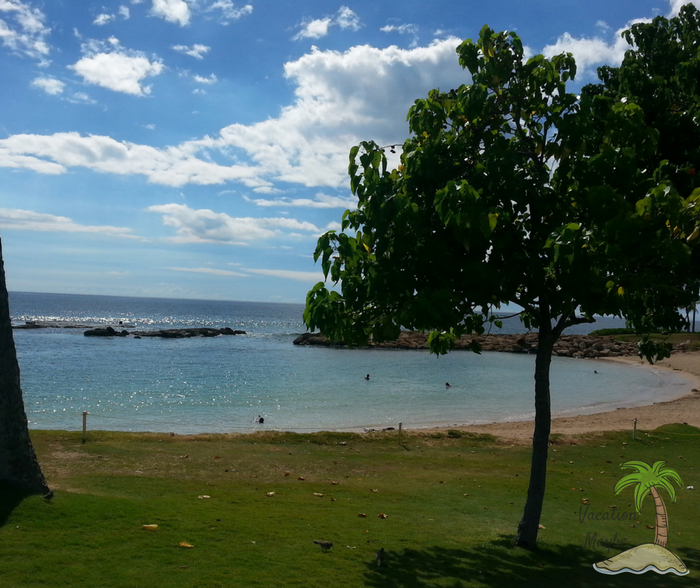 This quaint island includes beautiful architecture, gorgeous sandy beaches, and amazing food. 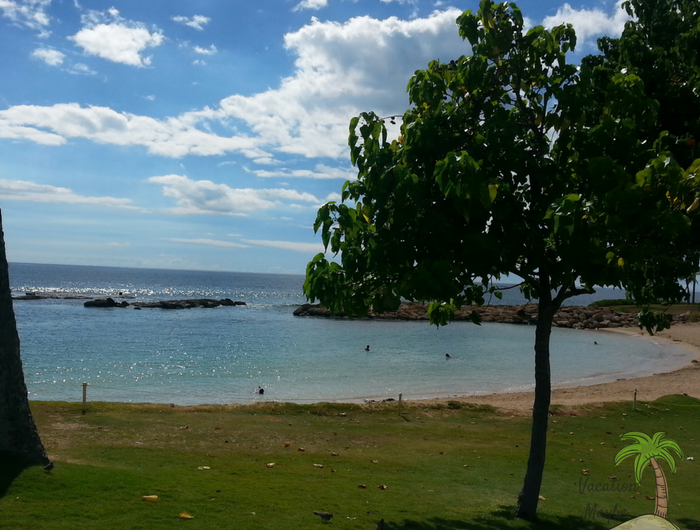 Honolulu, Hawaii: Nothing screams romance like Hawaii. Honolulu is the largest city on O’ahu, and home to many resorts, beaches, and luxury hotels. Sandals South Coast Resort in Jamaica: Sandals resorts are some of the most amazing all-inclusive destinations for a romantic getaway. Jamaica is one of the top romantic beach destinations, and you’ll love being able to simply relax and enjoy your time together. Laguna Beach, California: Another gorgeous destination in California, Laguna Beach is home to many amazing resorts and hotels, including the highly rated Montage Resort and Spa. For many, romance is all about getting away to a quiet corner to connect again without distractions. A romantic mountain getaway can include all of the modern conveniences while still feeling like you are all alone in your corner of the world. Lake Tahoe: Located on the border of California and Nevada, it is an ideal destination for upscale mountain retreats. The resorts and hotels of Lake Tahoe give you the cabin in the woods feel with all of the luxury you want. 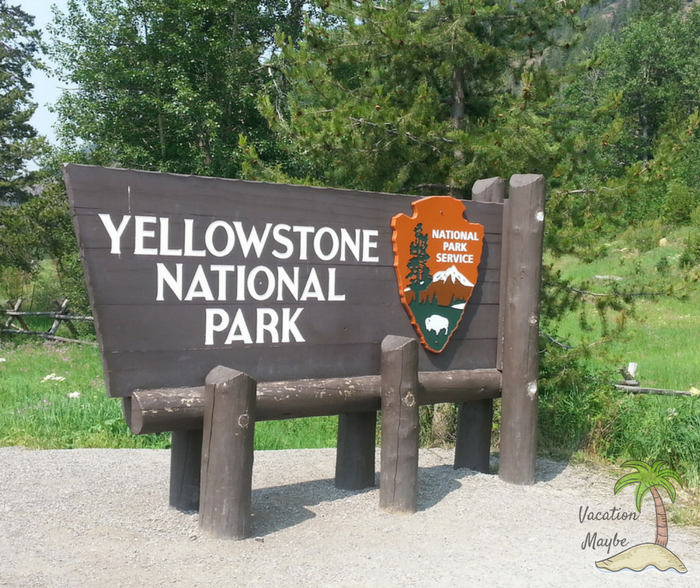 Yellowstone National Park: Wyoming and Montana boast pride in hosting the gorgeous landscape that is Yellowstone National Park. While it is primarily known for geysers and waterfalls, there are luxury rooms available at the Yellowstone Hotel. If you want to getaway to rough it in a tent, you have tons of options. If you prefer a cabin or an RV, there are multiple camping locations. For the ultimate getaway in Yellowstone, book one of the luxury hotel rooms with a view like no other. Jackson Hole, Wyoming: Just outside of Yellowstone, Jackson Hole is one of the most popular celebrity getaway destinations. For romantic summer vacation ideas, you have cabins, hotels, rivers, water rafting, hiking, horseback riding, and more. Vail, Colorado: Colorado is not just for snow and skiing! There are tons of gorgeous places to visit while relaxing in the mountains! Vail is a popular romantic getaway that is perfectly affordable for any budget. Park City, Utah: With winter skiing resorts everywhere, summer romance is easy to make happen in Park City, Utah. There are so many amazing resorts, cabins, and gorgeous hotels in this city that a getaway is easy to manage. Just minutes from Salt Lake City, there are tons of things to do outside your resort or just relax with a scenic view. Lake Placid, New York: New York isn’t just about the big city lights! Lake Placid is the home of great romantic getaways including cabin rentals and resort accommodations. With the Adirondack Park just minutes away, it is ideal for a romantic destination this summer. Pigeon Forge, Tennessee: If you are closer to the Deep South, Pigeon Forge is a fun little area that has multiple options for cabin rentals or hotel chains. The area has a lot of popular tourist attractions and is full of beautiful landscapes for some fun together as a couple. When you think of summer vacation ideas, a cruise destination may be on your list. We’ve enjoyed cruises in the past, and totally understand how amazing they can be for couples. There are tons of great options, that all depend on your preferences. For romance, a Carribean cruise is often the most popular. Next in line would be the beauty of a Meditteranean cruise. No matter which cruise line or destination you choose, a cruise getaway is ideal for rekindling the romance in your marriage. If your choice for a romantic summer vacation is a cruise, you’ll want to check out our tips for 7 Things a Smart Person Brings on a Cruise or check out our own experiences with a Couples Cruise with the Majesty of the Sea lines. For some couples, romance comes with the big city adventure. The larger cities include wonderful foodie hotspots, theater experiences, and cultural destinations like museums or arboretums. With so many amazing options in a metropolitan area, you’ll love this as a great way to connect for fun together as a couple. These fall easily into your summer vacation ideas because they focus on experiences that are action packed! Great destination cities: New York City, Chicago, Detroit, Philadelphia, Atlantic City, Denver, Las Vegas, Atlanta, St. Louis, San Diego, San Francisco, Los Angeles, or Phoenix. No matter where you choose to enjoy a romantic travel destination with your spouse, this list has something to spark your interest. Summer vacation ideas don’t have to be all about amusement parks and beaches. You can think outside the box with our ideas to really work on your marriage and rekindle the romance in some of the most beautiful places on Earth. These are great romantic trip ideas. I look forward to taking one of these amazing adventures with my husband. It’s so hard to think about places to go when the time comes to take time out with the hubby! These are great ideas!!! I’ve always loved Lake Placid!